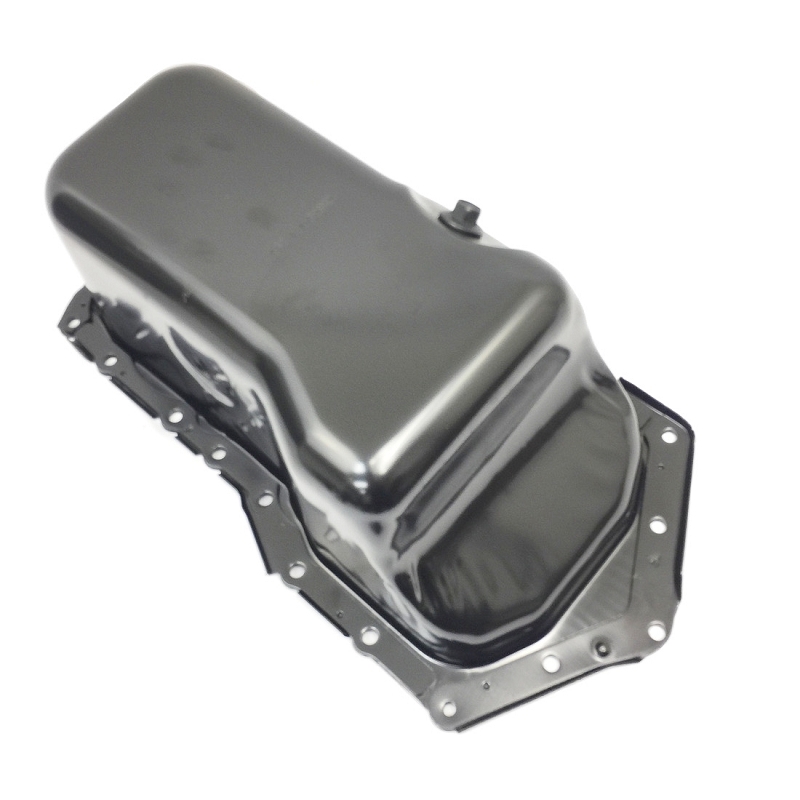 We are an Aftermarket, and OE Supplier for Engine Replacement Parts. 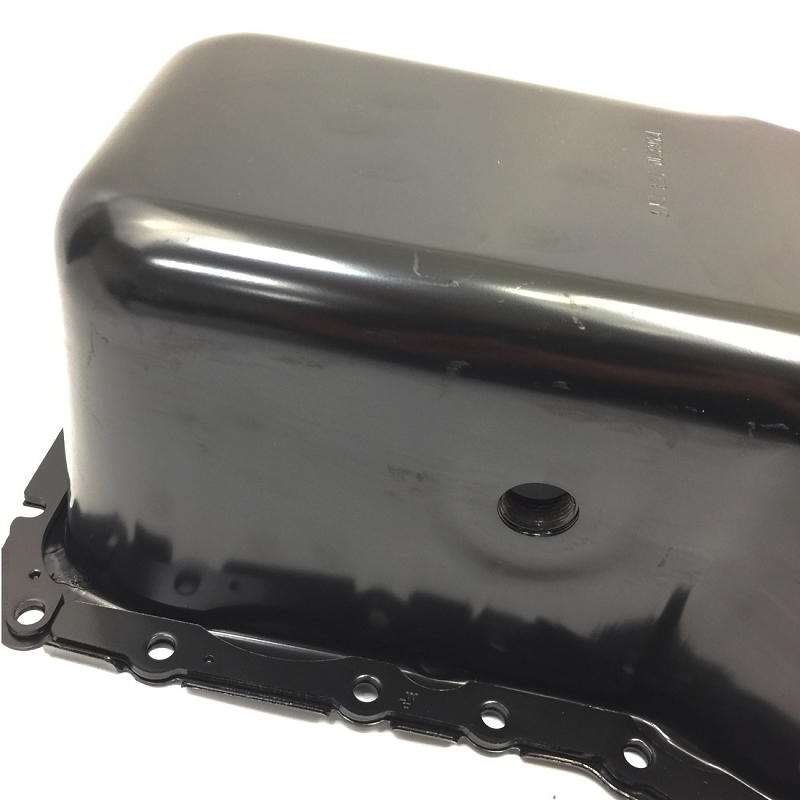 We specialize in both Domestic and Foreign Auto Parts. 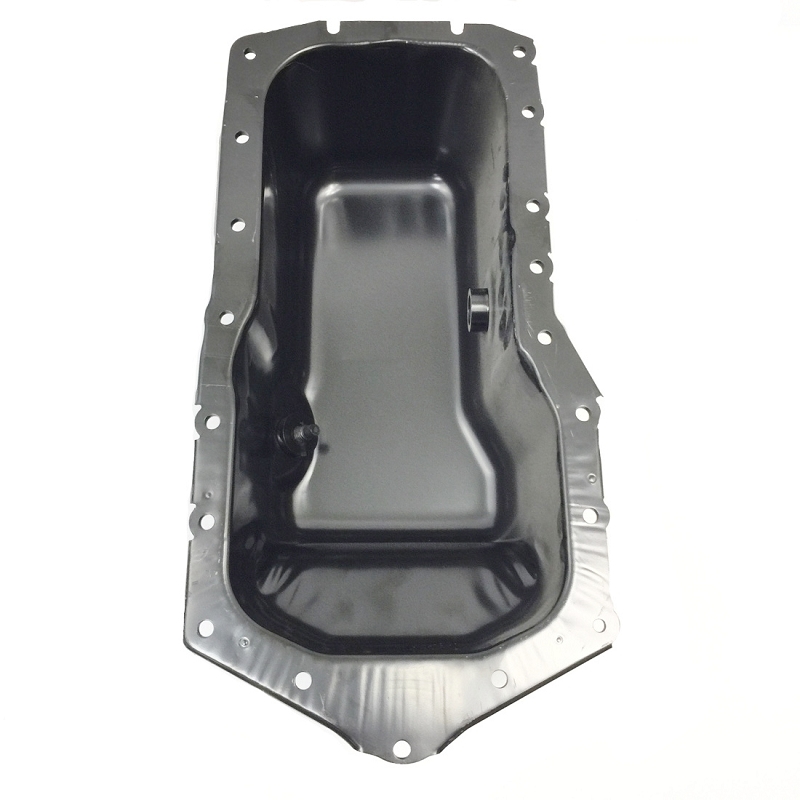 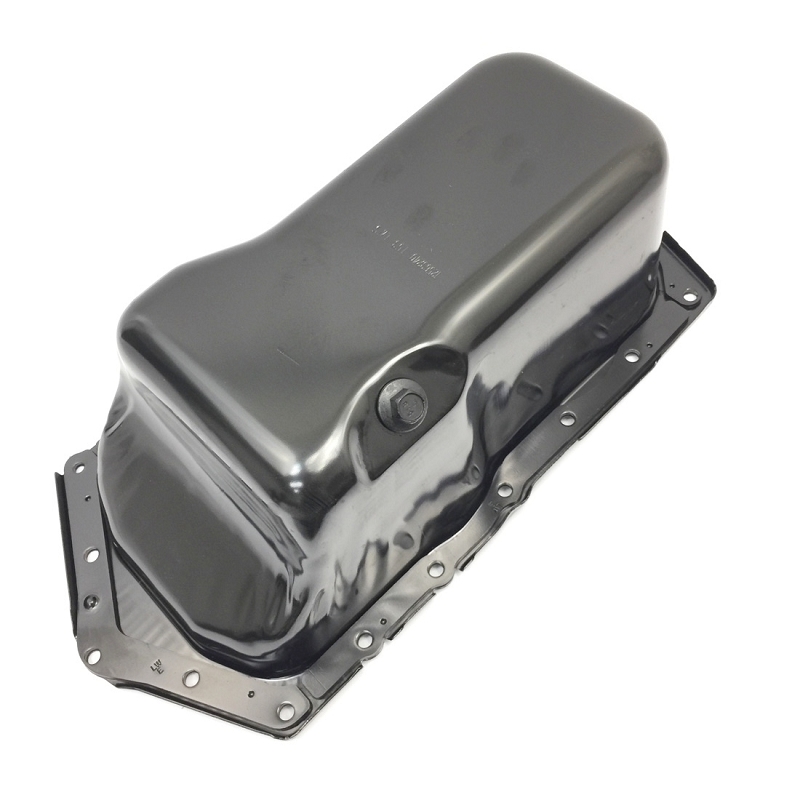 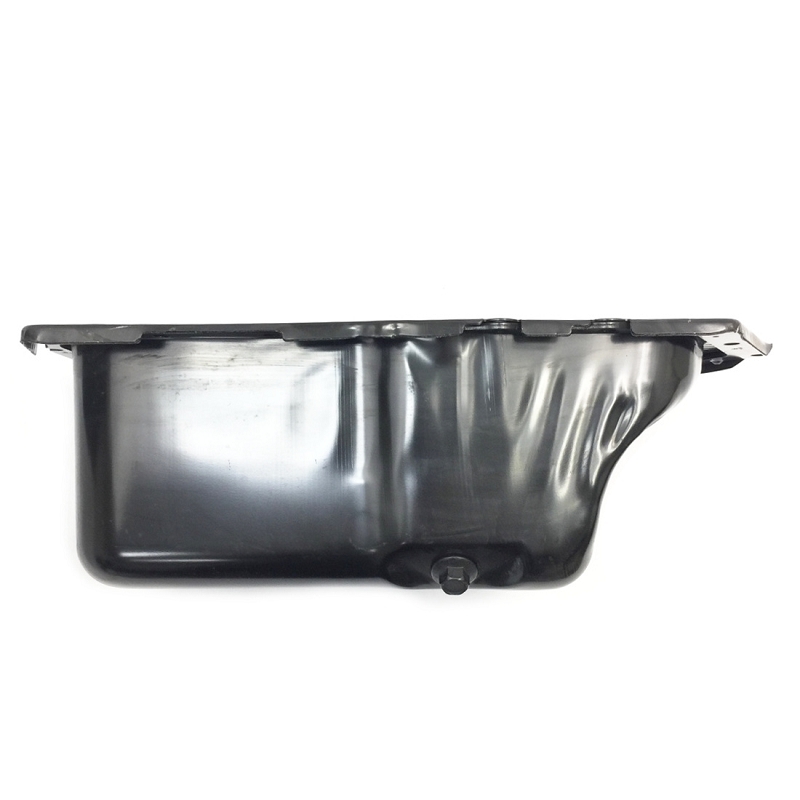 This is a brand new Genuine GM OEM Oil Pan for the 3.8L 6-cyl engines used in the 1995-2005 models of Pontiac, Oldsmobile, Chevrolet, Buick.